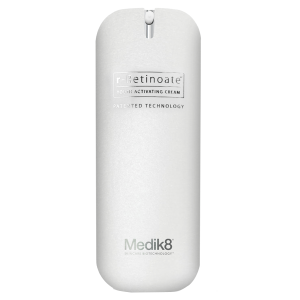 -Hydrates dry skin & helps increase elasticity and density -Improves radiance and brightens complexion -Elegant blend of natural oils that restore, hydrate and nourish the skin -Omega 3 and Omega 6 oils help to repair and protect the skin from environmental damage -Minimises the visible signs of skin ageing. All skin types, especially dry, dull tired skin. Vitamin C – lipid-soluble vitamin C with excellent antioxidant properties to neutralise free radicals and minimise the visible signs of skin ageing.Hemp Seed Oil and Inca Omega Oil – all rich in Omegas which are beneficial for the restoration of skin barrier function. Sources of antioxidants and vitamins which contribute towards minimisation of skin damage caused by free radicals.Rose Otto Oil and Cinnamon Leaf Oil – essential oils commonly used in aromatherapy to uplift, nourish and refresh skin, to maintain healthy cellular renewal.Geranium Oi lhas excellent astringent / skin toning and antibacterial benefits. Helps to increase circulation, improving the overall health of the skin. After cleansing in the morning and/or evening, apply a small amount of Glow Oil and blend evenly across whole facial area, neck and decolletage. 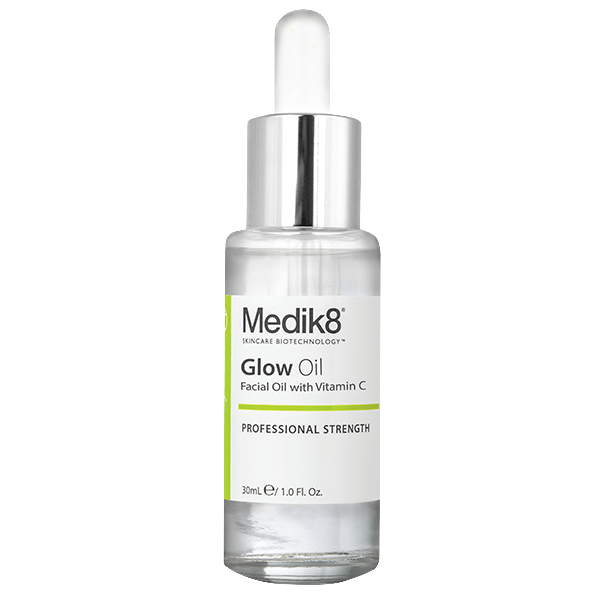 Glow Oil can be used alone, over serums or underneath moisturisers. Glow Oil does not contains any sun protection, so it is important to apply a SPF / sunscreen to avoid sun damage.